It’s official – 5G is taking over in 2019 – with loads of the biggest names in the industry already confirming 5G-ready handsets for next year. The next-gen data tech won’t only blow 4G and 3G out of the water in terms of speed, but it’ll also improve how we use smartphones in our day-to-day. It’ll give virtual and augmented reality a boost, potentially merging computer graphics with the real world. This’ll be great for gaming - imagine playing Minecraft where all the blocks look like they’re actually on your coffee table! There’s even been talk of holographic displays to give you directions when you’re walking along the street. And cloud computing will be taken to a more advanced level - so you can look forward to a future of loads more free space on your device. 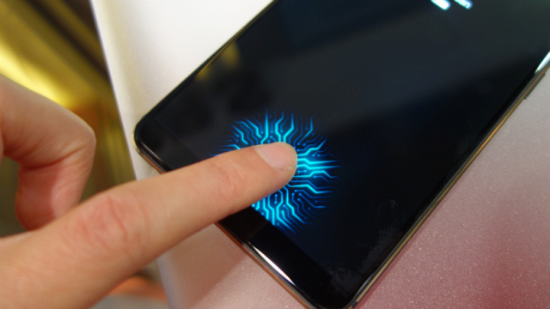 Word on the street is that lots of handsets are expected to feature in-display fingerprint scanners in 2019. This will allow manufacturers to reduce the bezels on their models even further, or free room for other components on the back, like extra camera lenses. So expect to see bezel-less phones with superior ultrasonic fingerprint readers tucked under the screen. This will become a major selling point amongst high-profile smartphones, with the next Samsung Galaxy rumoured to be one of them. Not sure what a waterdrop notch is? Let’s explain. It’s a minimalistic design that allows phone makers to go almost bezel-less while still giving you your much-needed selfie camera. 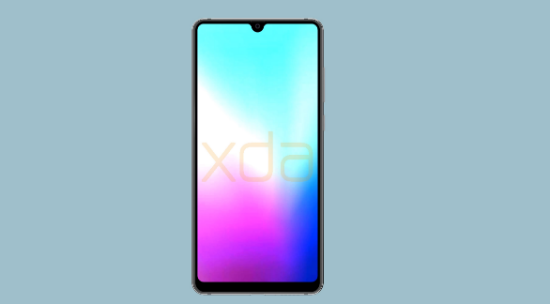 So rather than having an unsightly notch eating into your precious display size, phones of the future could all have a neat little waterdrop at the top – like the up and coming Huawei P Smart 2019. Earlier this month, Samsung revealed its first foldable phone. And although it’s still very early days for this technology, we were very excited by what we learnt. What Samsung is gearing up to unleash, is a true bendable phone that can open up into a 7-inch phablet. It’s essentially two devices in one. What’s not to love? And Samsung isn’t the only ones launching a foldable phone, with talk of Huawei and Xiaomi having models in the pipeline. Who knows? This time next year, you might even have one yourself. Are you ready to get folding? 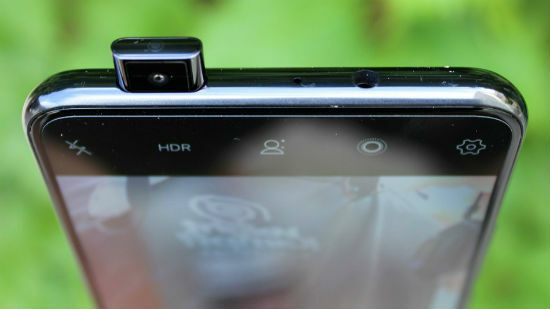 June 2018 saw one of the latest trends in hardware innovation: the pop-up camera. It’s a sliding mechanism that reveals both front- and rear-facing cameras, and it can be tucked away when you’re not using them. This is yet another attempt at giving the people what they want: a bezel-less phone. This new technology met with mixed reviews, and with the waterdrop notch being a more popular design, it’s hard to say whether this is a trend that will catch on or disappear. Only time will tell. Have you heard of any other rumoured 2019 trends not mentioned in our list? Which one of these are you excited about becoming mainstream in the new year? Let us know in the comments below.